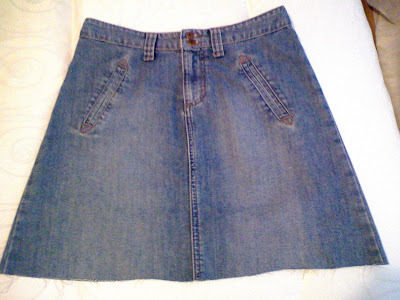 Looking in my wardrobe last week to see what items I really wanted to get, I found that I had no denim mini skirts. I've come to realise that it is a versatile item of clothing to have, as I could wear it in winter with leggings or woolly tights, or in summer with flip flops or flat shoes-not 80s style though, with white stilettos, those days are long gone, LOL! So, I went onto Topshops website and found the 2 skirts above, the darker one is their 'distressed' style and the lighter one is their 'vintage' style, both £25. Of course, I didn't want to pay £50 for two casual denim skirts though, so when hubby and I went for McDonalds on Sunday (our twice monthly treat! ), I scooted straight into the British Heart Foundation charity shop which was open and found this first skirt for a bargain £3.99!! It looks slightly A line, but is a stretchy denim and is quite figure hugging. It looks quite alright with some black wool leggings I have. 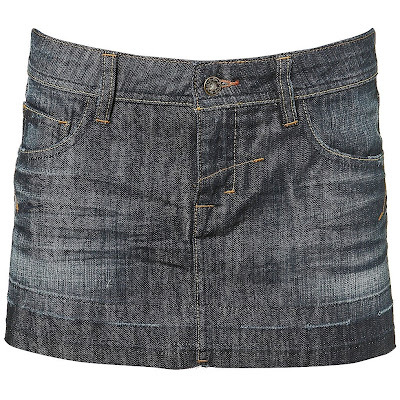 This skirt is one that I bought with my denim knee length pencil skirt a few months back. This one is by H&M and was £1.50 in PDSA and was also knee length. I've done a diy job and chopped it, I just need it to fray more at the hem, which it will naturally through wear. So, 2 skirts for less than £5 and which can be worn all year round too!! Denim is so versatile and what with so many washes and styles in trend (distressed and acid wash are big for summer), it is a great buy, but don't forget to root through your wardrobe to see what you already have-a customised job could be awaiting you for that item that could have a new lease of life this summer! I think the white stiletto is due for a comeback. Hi there-I love white stilettos, but I won't do them with a mini skirt I shouldn't think! Hi giggleness-thanks so much my dear! 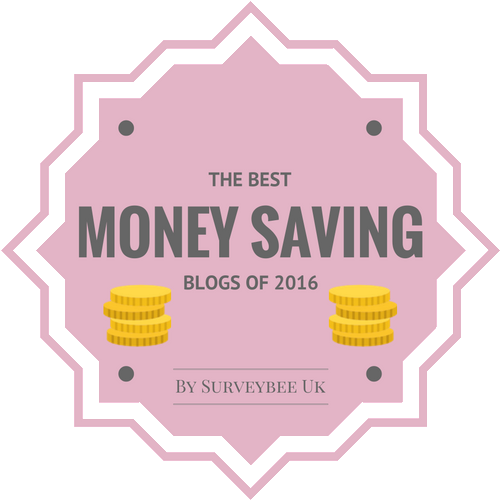 I've a little thing for you in my blog. Hi Jules-LOL, just as well Mcdonalds is only a twice monthly treat then!! I agree with Wendy! I have a pair thats been dusting in my closet for years. 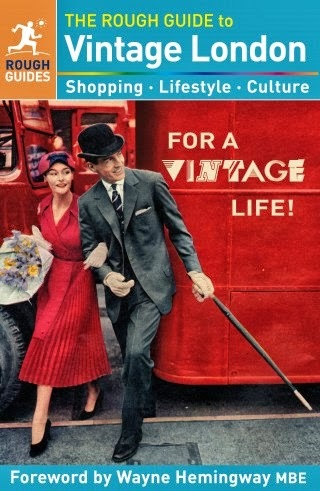 These are two fab bargains! 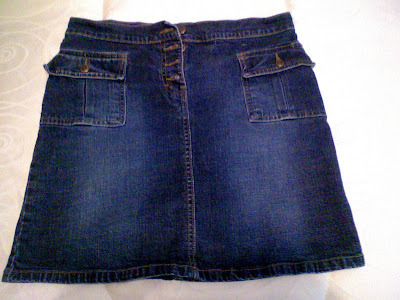 I also did a diy job myself on two jeans skirt i thrifted and they came out wonderful. Hope you are enjoying your saturday! Hi Silje-thanks my dear, denim is great to re customise an unwanted item! Have a lovely weekend! 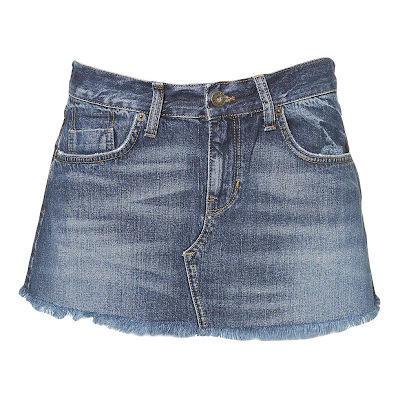 adore adore denim mini skirts. they are so versatile. Hi savvy-yes, I've just realised how versatile an item they are too, thanks! Hi marte-thanks a lot my dear!